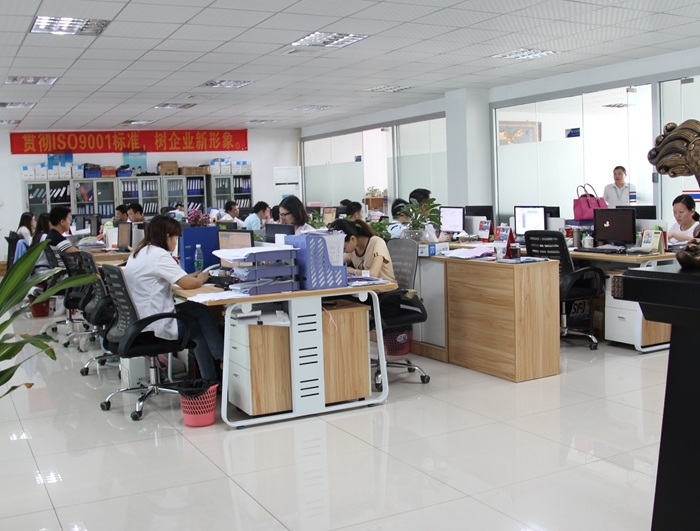 Yuanmingjie specialized in R&D, Assembly, Design, Sales of RFID machine, Smart Card machine and IOT one window solution. 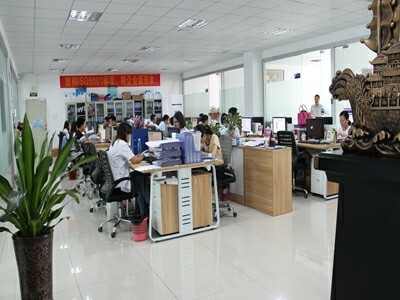 After tireless efforts under supervision of top engineers and R&D teams, Yuanmingjie develop and start manufacturing state of the contact cards machine, Contactless cards machine, Dual interface Cards machine, RFID machine and highly customized automated machine as our main products. 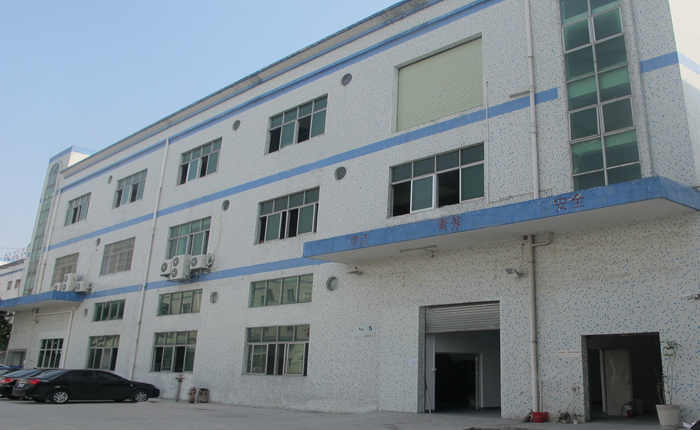 Yuanmingjie also is among first manufacturer in china to use ultrasonic technology to embed the wire into PVC and Vibrating feeding technology. We have advanced technology equipped with cutting edge technology for improving reliability, and performance. 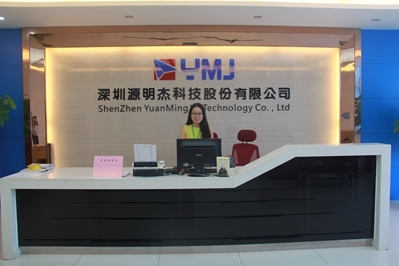 Our leading technology and experience has helped all our customers to succeed. 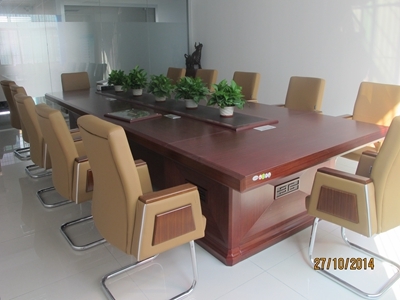 Cost effective top quality eco-friendly customized solutions with life time after sales service support is our first priority. 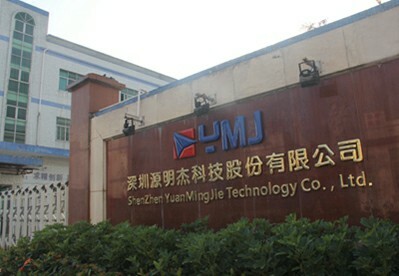 Company Name: ShenZhen YuanMingJie Technology Co., Ltd.